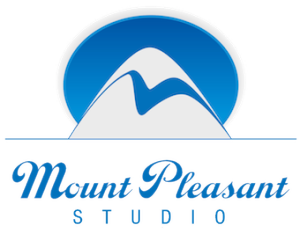 Mount Pleasant Studio is now in its 14th year and we’ve witnessed huge changes from the days when the majority of our clients were commercials production companies shooting TVCs as well as a few broadcast TV promos and corporate videos. That’s now all changed. We still host commercials shoots, but these are just as likely to be produced by ad agencies’ in-house production departments or by post houses. Equally, some production companies are working direct to client. Mark O’Sullivan, Exec Producer at Dog Eat Dog said at a recent industry event that the world of production is now like the Wild West; old ways of working have gone by the wayside, making way for new opportunities for the brave and enterprising. He said, laughing, that his company was called Dog Eat Dog for a reason! There’s no doubt that in spite of this atomisation of previous production norms, ‘content creation’ is thriving. Every day we’re called by new (or new to us) companies – both traditional production companies as well as digital and design agencies creating online campaigns and creative work for their clients. The ‘content’ they create in our studio is just as likely to be tailored for VR headsets, Facebook, YouTube or Instagram as for broadcast. 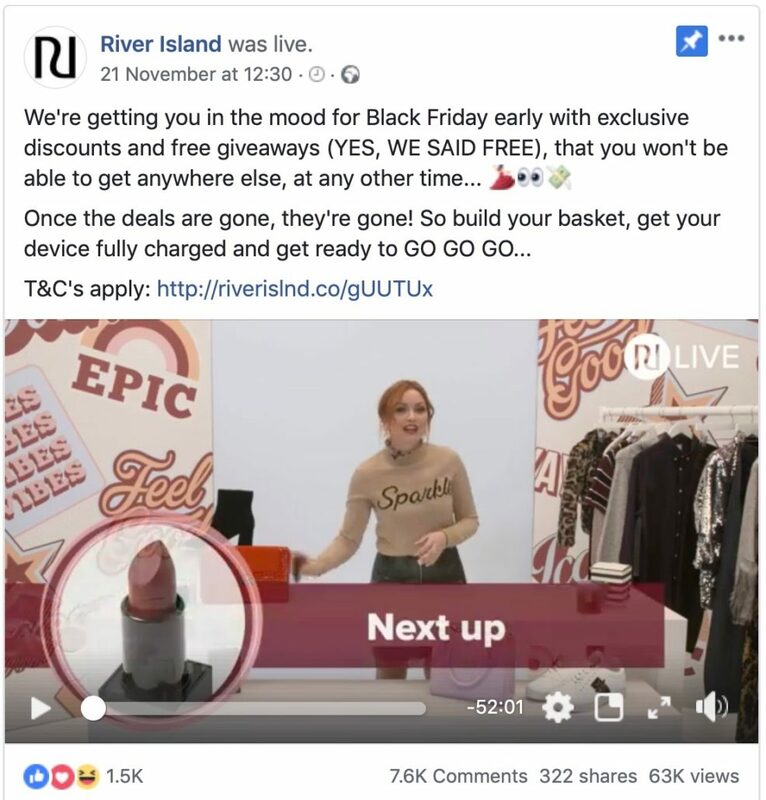 Recent examples of this include a Facebook ‘Flirt-Off’ by vloggers the Collyer Twins for Cosmopolitan UK/Lancôme and a very successful hour long Facebook Live broadcast by River Island that showcased the new clothes available for immediate purchase on their website. It had 63K views, 7.6K comments and 1.5K likes in one hour. 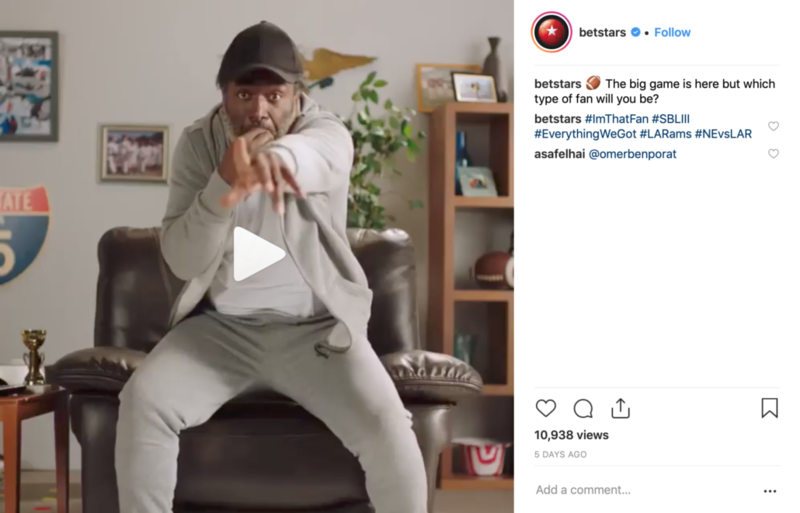 There are also films make for Instagram, like this Superbowl promo produced by Gh05t for Betstars and a viral drama produced by Missing Link Films called ‘Going Down’ about the aftermath of an office Christmas party that was ‘broadcast’ on Instagram over 7 days at the end of 2018, and garnered 4 stars on David Reviews. These two projects were finished in the Instagram ‘portrait’ format, surely an added challenge to the filmmakers and at odds with the standard impulse to shoot 16:9 or the even more cinematic anamorphic 2:35:1. There are also projects destined for YouTube, for example a series of films launching San Miguel’s gluten-free beer, produced by Squire. Three films shot in a day that put our industrial kitchen through its paces. 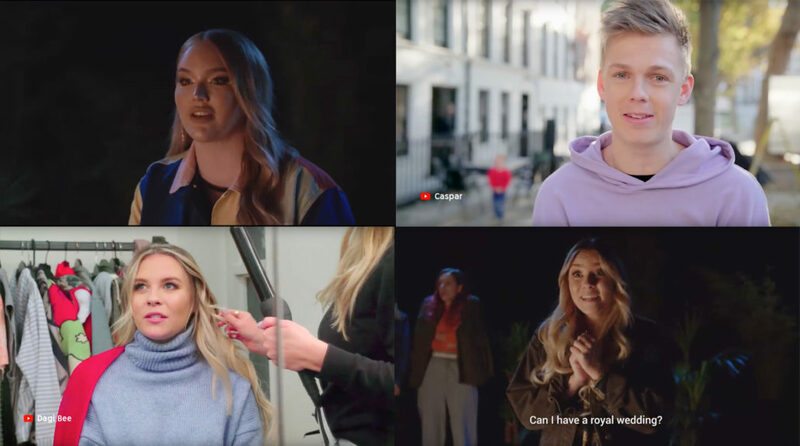 We were also delighted to host the UK studio shoot for YouTube’s Rewind 2018 video . UK and international vloggers came in to shoot studio sections and behind the scenes interviews. It’s had an amazing 164M views (as well as 2.5M likes and a record breaking 15M dislikes). We’re not here to judge, we were just delighted to be a small part of it. It’s hard to forecast future trends, but as soon as next week a website with 34 million followers on its Facebook page has booked the studio for a two day shoot. As always, we look forward to discovering how the studio will be used and to making our clients’ shoots run as smoothly and successfully as possible.